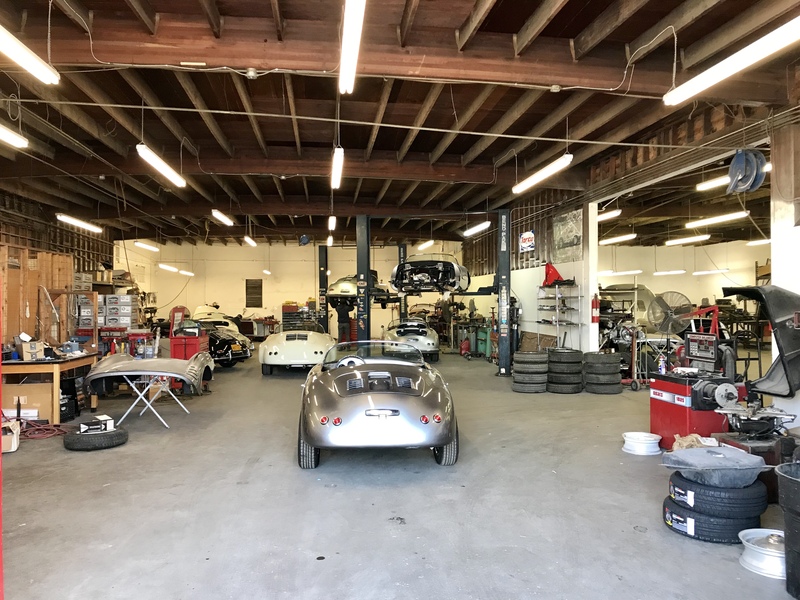 About Us - Vintage Motorcars of California Inc.
Business at Vintage Motorcars has been really good and with the recent sale of Vintage Speedsters, we have an opportunity to come back to a shop we are very familiar with and a place where I started my love of this industry. Most of you know my history and passion in this industry; it all started in Hawaiian Gardens. 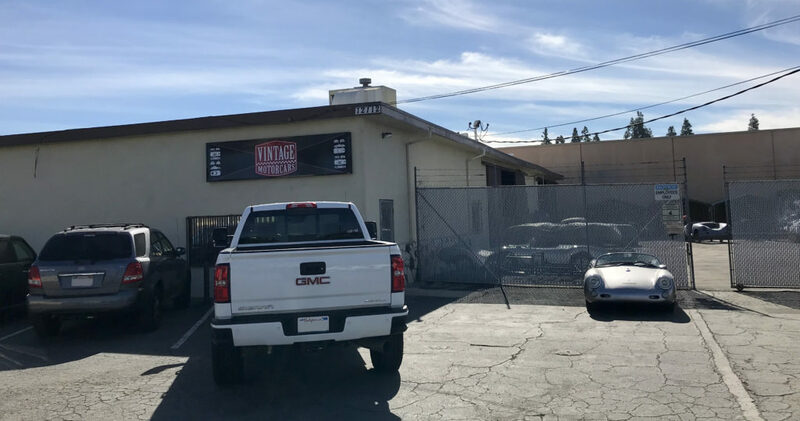 We have leased the old Vintage Speedster facility at 12112 Centralia Rd, Hawaiian Gardens, CA 90716 Our phone number and email address will remain the same. 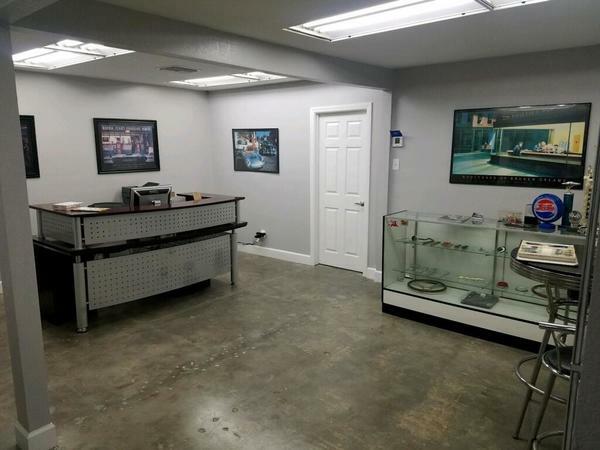 Prior to moving in, we are planning to re-pave the outside, update the interior show room, and clean up the workspace so that it is inviting and welcoming to new and old customers and families and friends. 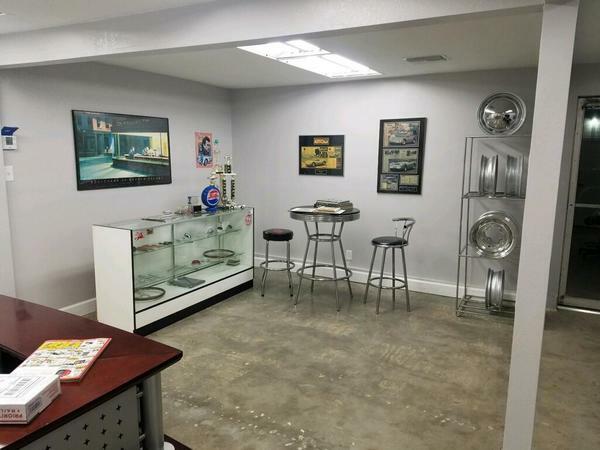 We plan to have a FULL SERVICE facility (tune-ups, oil changes, body work, paint, etc.). 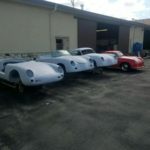 We will also have a FULL line of Spyder parts, Speedster parts, and Coupe parts available. 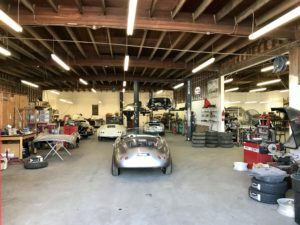 Yes – it says SPEEDSTER parts! 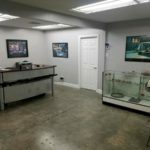 Please check out our new website. It will have all the parts you need – parts are being added daily. 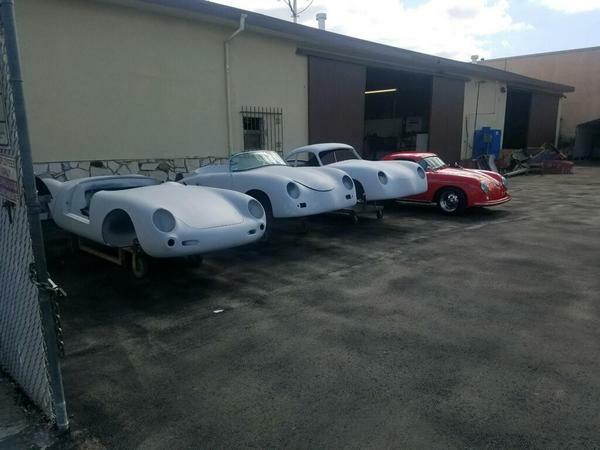 Another rumor that is true – we have designed, built, and will offer a Speedster body hand built and perfectly aligned in house. The body has updated front and rear deck lid hinges. It also has newly designed door latches. 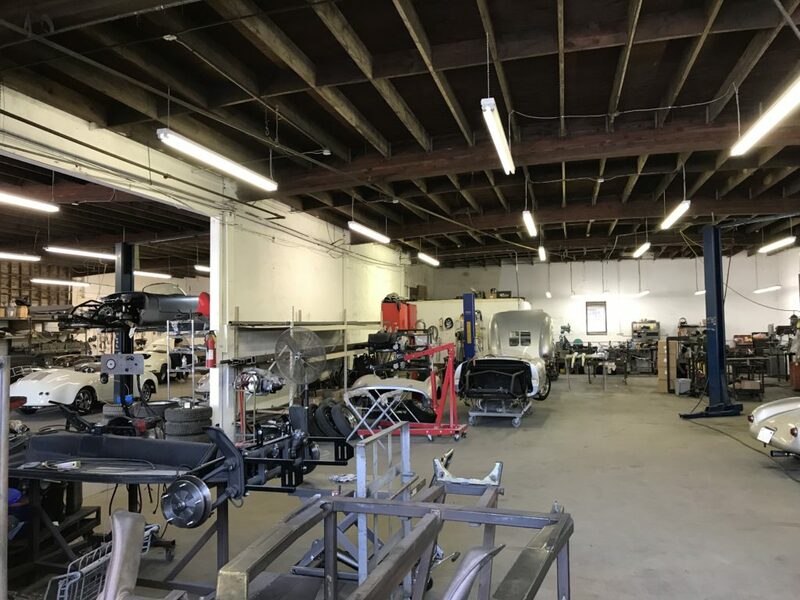 We are also in the beginning stages of building a custom tube chassis for the Speedster. The quality and strength will be the same as the Spyder chassis and new chassis is a beauty! We will be adding the old crew from Vintage Speedsters. 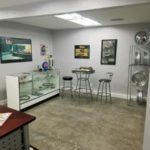 This is a small industry and I have worked with them over many years. They are just as passionate about this industry as I am. For that reason alone, we are working hard to bring them onboard. 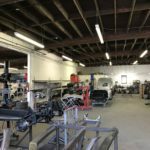 Once they get started, we will be training them on the Vintage Motorcars way of building where the focus is on QUALITY and attention to detail. One big thing that we will be offering is Speedster and Spyder rentals, what better way to make sure you are making the right purchase!